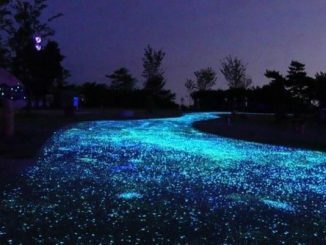 Who says you still can’t enjoy a round of golf at night? Sure, it might be hard to spot where your golf ball is at, but that won’t be much of a problem if you’ve got the Twilight Supernova in your pocket. To make your golf night better all around, tote the Twilight Supernova around and use the G-Clip Compact 4-in-1 Golf Tool to carry whatever else you might need. 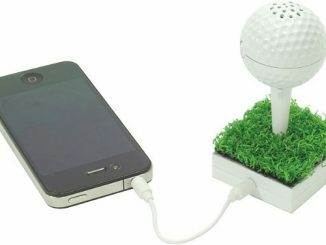 Of course, you can just eliminate the need to use balls created especially for some nighttime playing by having a round or two during the day. 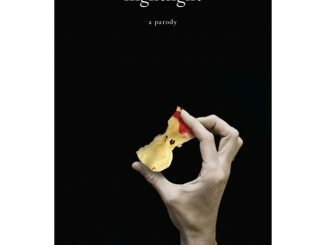 But for golf aficionados who want one more game even when the sun has already set, then the Twilight Supernova will be a huge help. 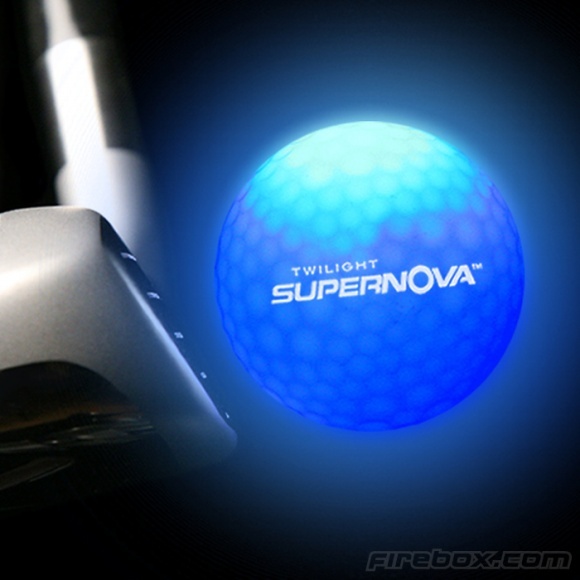 The Twilight Supernova is a professional-quality golf ball that lets you play the game even in poor light conditions. Because this stunning little number actually features built-in impact-activated LEDs. Just thwack it off the tee (or chip it out of a bunker) and it’ll flash 7.2 times per second for as long as 8 minutes – more than enough time to see where it goes. 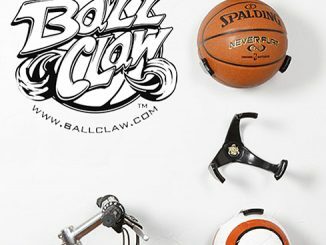 What’s more, even when the LEDs have stopped flashing the Supernova’s patented After-Glow technology ensures the ball will continue to glow brightly for several hours. 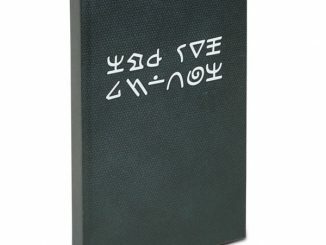 The Twilight Supernova is available from Firebox for £29.99 ($46). 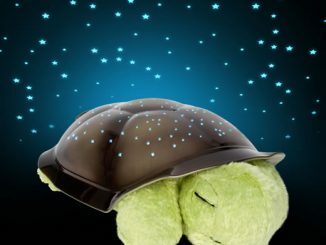 This adorable night time companion will transform your bedroom into a wonderland of twinkling stars. 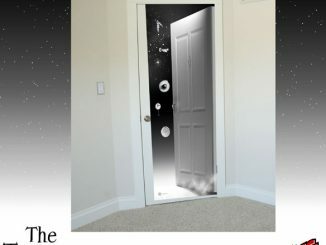 There are eight different genuine constellations to choose from and three soothing color options: blue, green or amber. 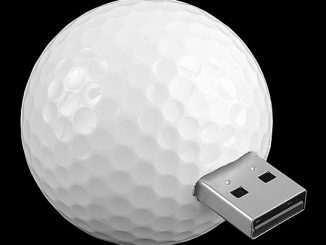 Fans of golf inspired gadgets, like the R/C Golfer, the Chip Shotz Desktop Golf and the Golfing Mario and Luigi Mini Figures, can now get their hands on a USB flash drive golf ball.